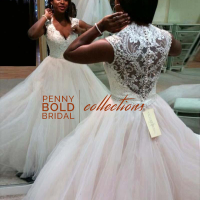 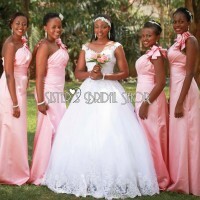 Bridal gowns Photos, Latest Trends & Ideas - Mikolo.com! 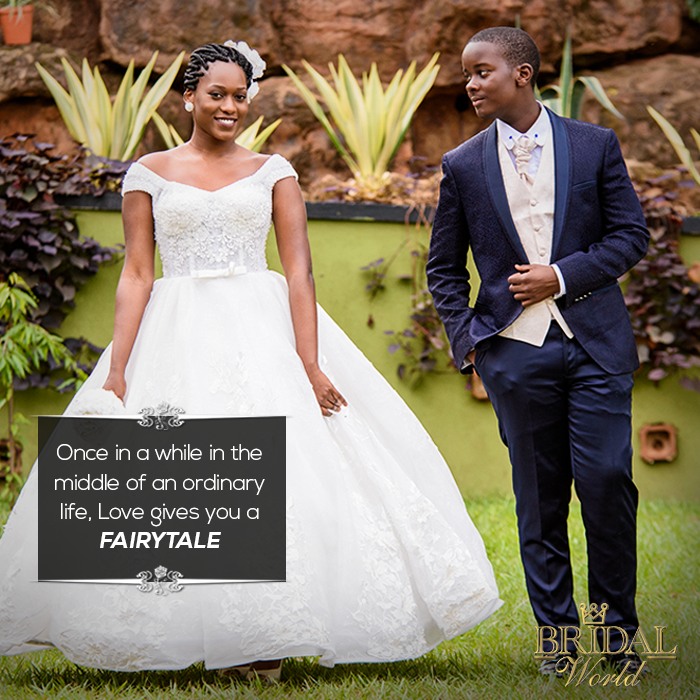 Once in a while in the middle of an ordinary life, Love gives you a FAIRYTALE. 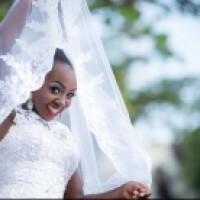 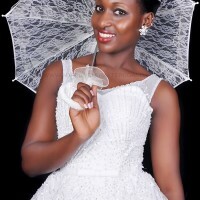 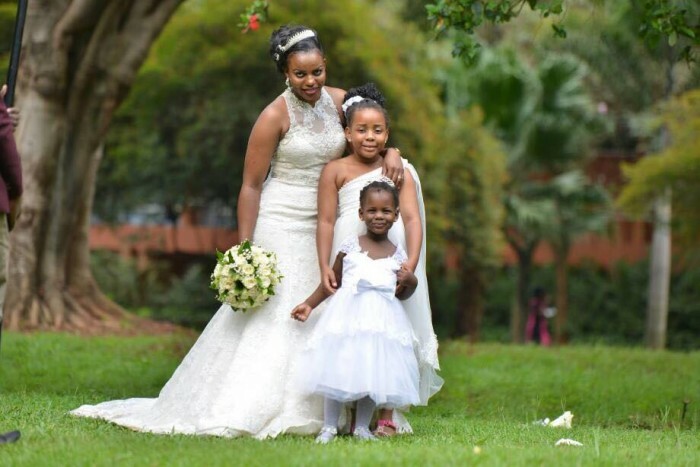 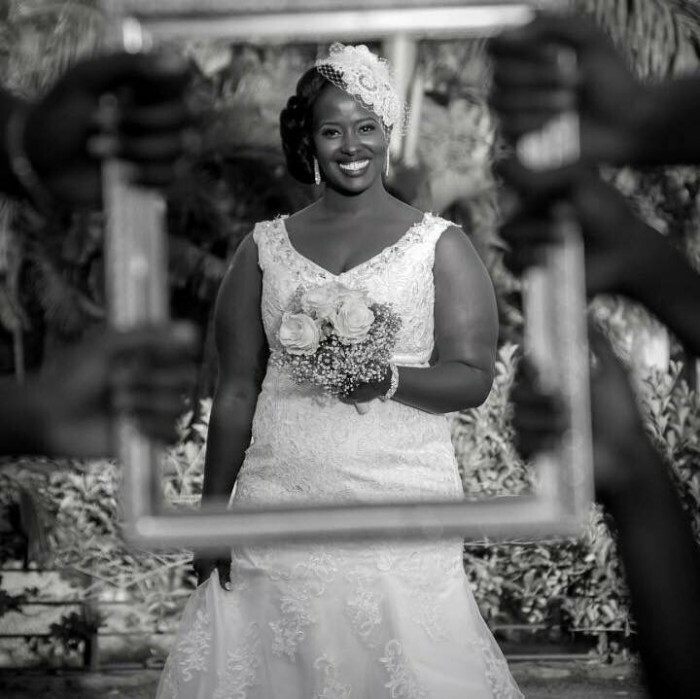 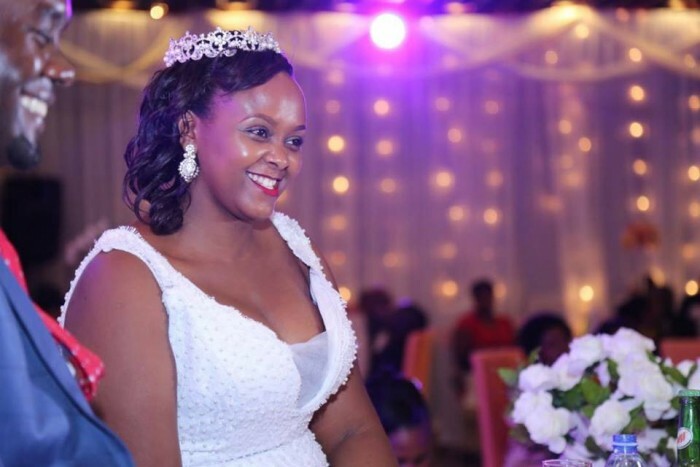 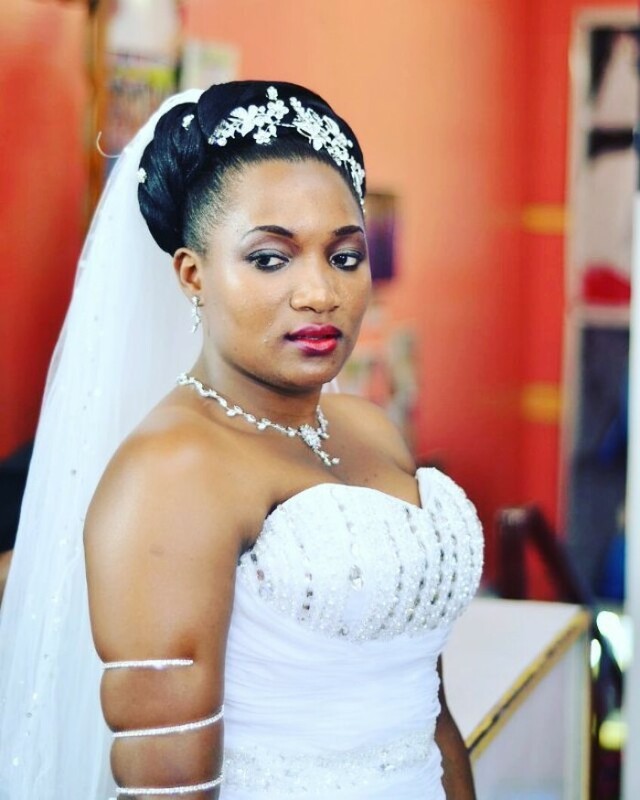 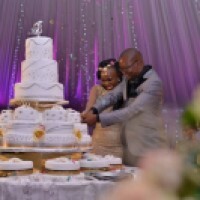 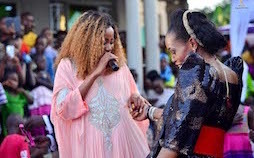 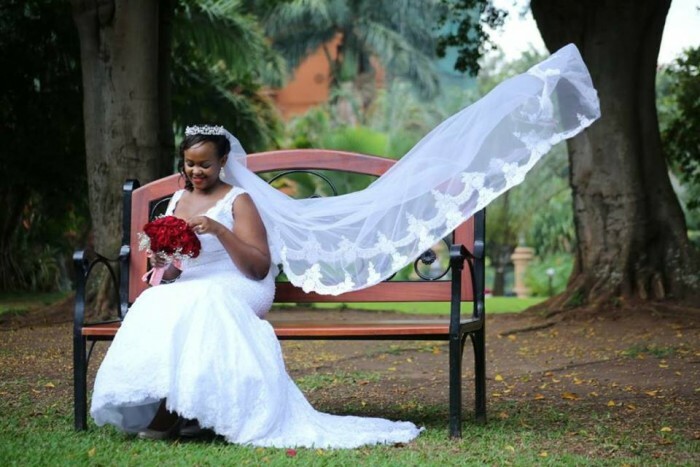 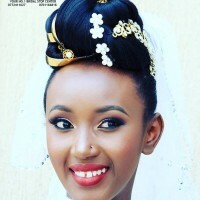 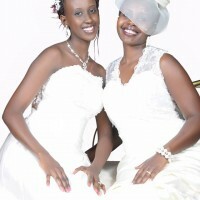 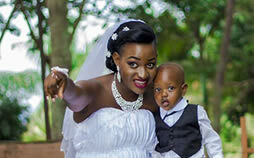 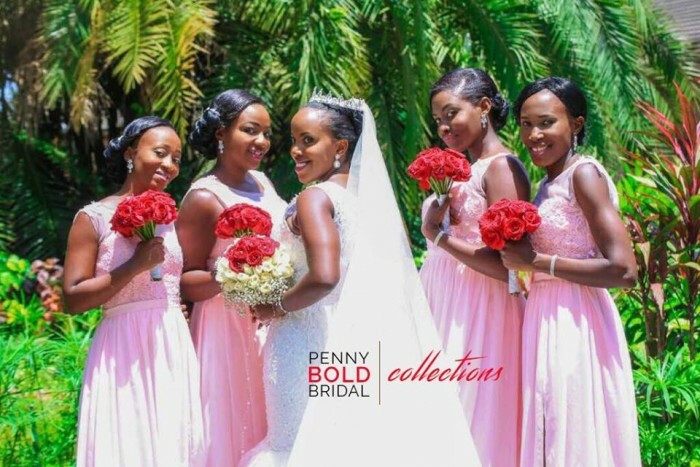 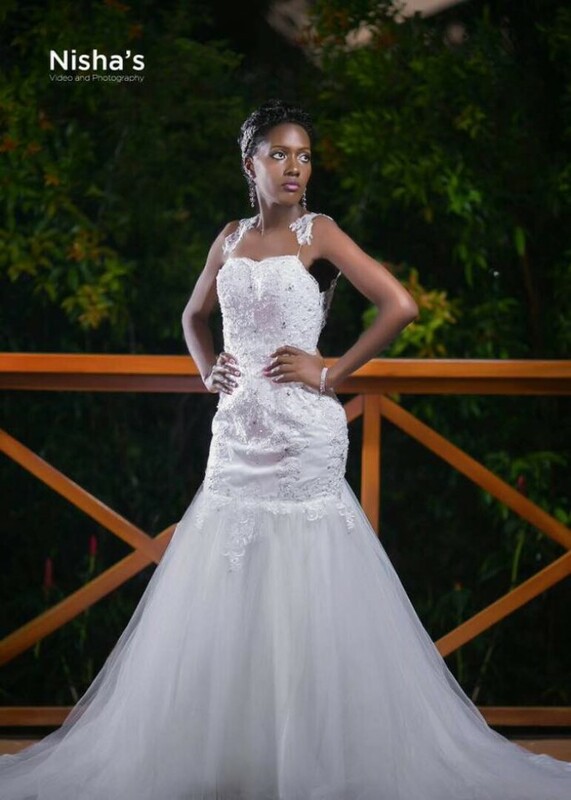 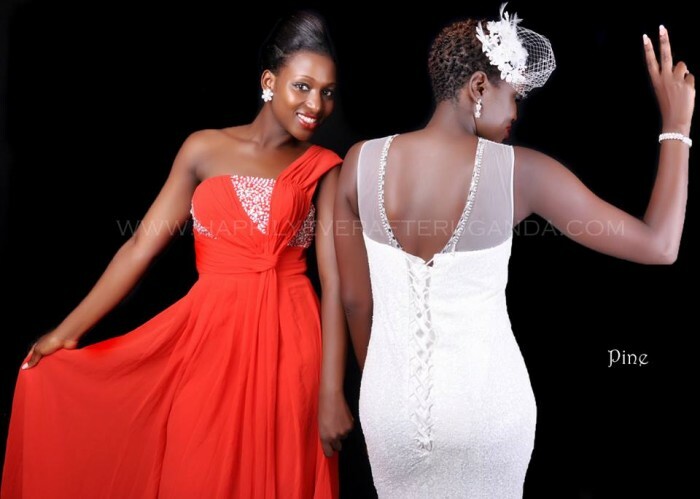 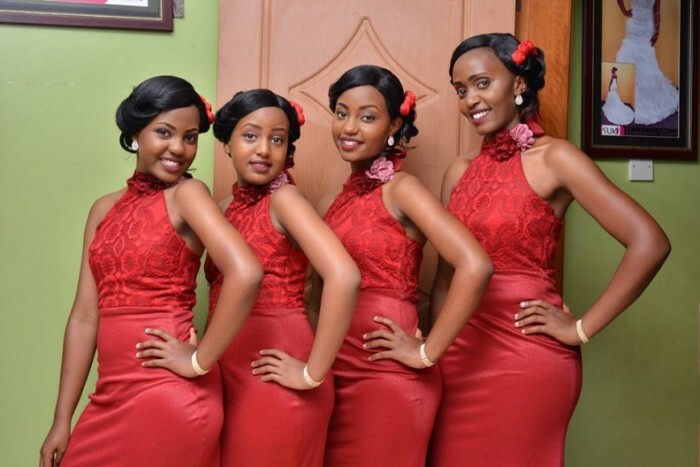 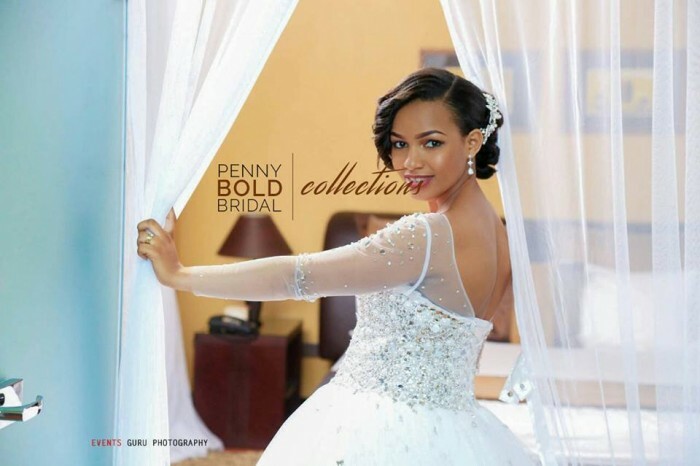 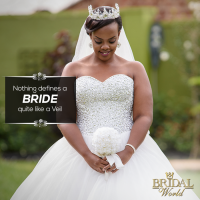 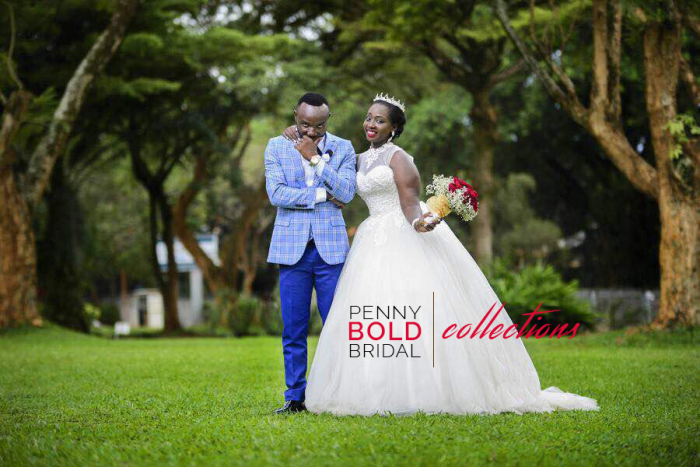 A timeless and glamorous bride Namaganda Patricia.